You upload photos on Instagram but what about the likes you get? Is it going less? No worry! 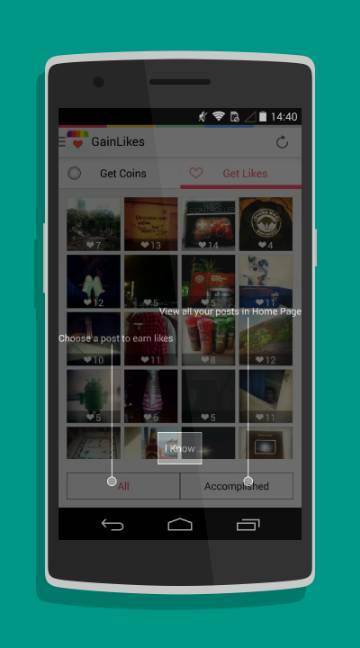 Here is GainLikes app where you can instantly increase the likes for your photos. With this app there is higher possibility of getting more followers in Instagram. 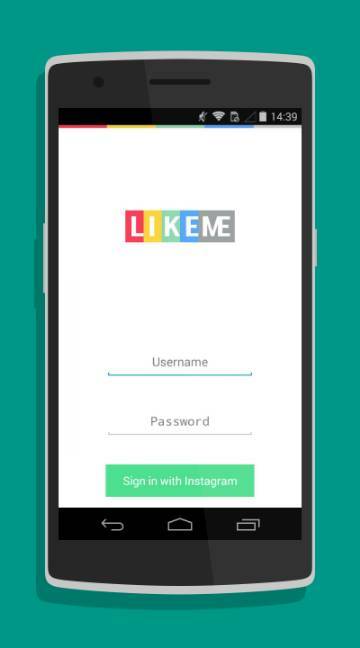 With no effort at all, you get instant likes with this like booster app. To buy your likes, just earn the coins you want. And that is simple. Just vote for other photos and earn your coins. With more coins you get more likes. Make your presence known in Instagram now with the new GainLikes app.